While iPhone viruses are rare, the iOS isn't immune to them and is still vulnerable. If your iPhone has been acting weird lately and you suspect that this is because of a virus or malware, then it is recommended that you take measures to get a virus off your iPhone. How to Remove Virus from iPhone? 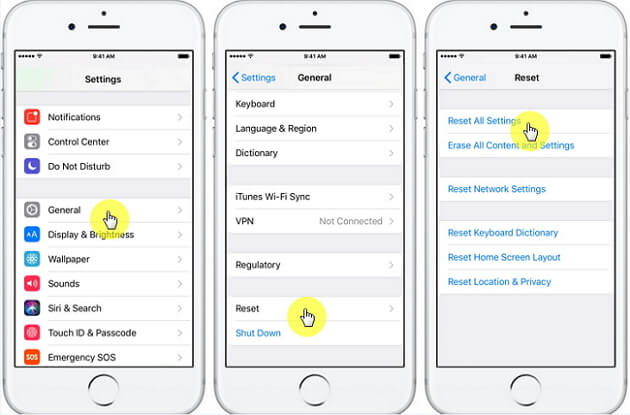 Select Erase All Contents and Settings and then input your passcode to start the reset process. 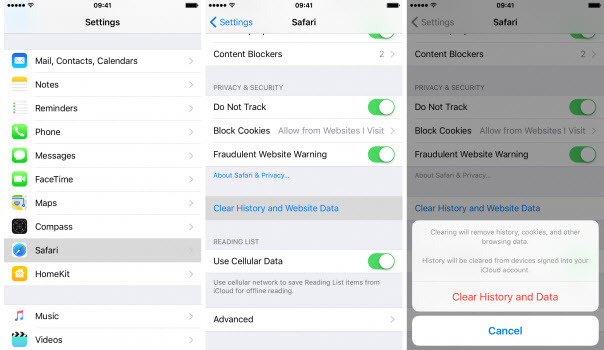 Navigate to Safari > Clear History and Website Data. Then select Clear History and Data to confirm your action. Press the power button of your iPhone until the screen changes. You will see a slider on the screen prompting ‘slide to power off'. Now use the slider to power the iPhone down. Once it is completely switched off. Use the power button to boot the device. Most viruses spread through third-party apps in your iPhone. If you suspect an app misbehaving lately e.g. it is taking a lot more resources than usual, increasing your data usage drastically, or causing battery drain, etc., then it might be because the app is infected with malware. In this case, it is recommended that you delete/uninstall that app from your iPhone. If you back up your iPhone regularly, then it will be quite easy for you to get rid of the virus on iPhone. You simply need to restore your iPhone to the most recent backup that doesn't contain the virus. If restoring the backup does not remove the virus, then it means your iPhone was infected at the time of creating that backup. In that case, you will need to restore from the second most recent backup. You will need to use iTunes for this purpose. Step 1. Connect your iPhone to computer and launch iTunes. Step 2. Select This computer and click on Restore Backup. Step 3. Then choose a backup and click on Restore. Firmware updates bring security patches that protect the device from virus or malware attacks. 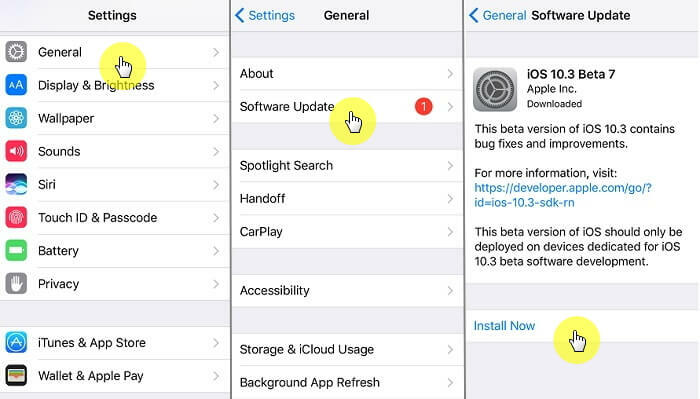 If you haven't upgraded your iPhone's firmware in a while, then your device may be vulnerable to malware attacks. Upgrading your iPhone will help you remove the virus from your iPhone and also protect your device from future malware attacks. Click on General > Software Update > Install Now. Jailbroken iPhone can be installed with apps from various dubious sources. This makes the jailbroken iPhone more vulnerable to viruses or malware. If your iPhone is jailbroken, then it is recommended that you un-jailbreak it to protect it from viruses. Don't Miss: How to Unjailbreak iPhone, iPad or iPod Touch? While the above mentioned methods are great when it comes to removing viruses from your iPhone, none of these methods are effective against stubborn viruses that revive themselves after some time. You will need a more permanent solution to get rid of such viruses. As mentioned above, a permanent solution is required to remove virus from iPhone for good. 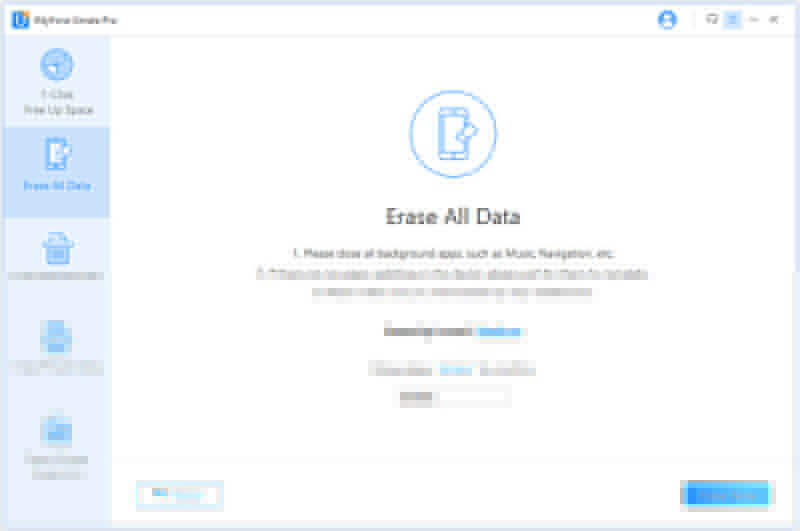 iMyFone Umate Pro is a professional software that will help your erase all your iPhone's data permanently without any chance of recovery. By doing this, the viruses will be removed permanently and won't be able to revive/restore after some time. iMyFone Umate Pro uses US. DoD 52220.22-M standard to make sure that all kinds of data (including viruses) is deleted permanently. 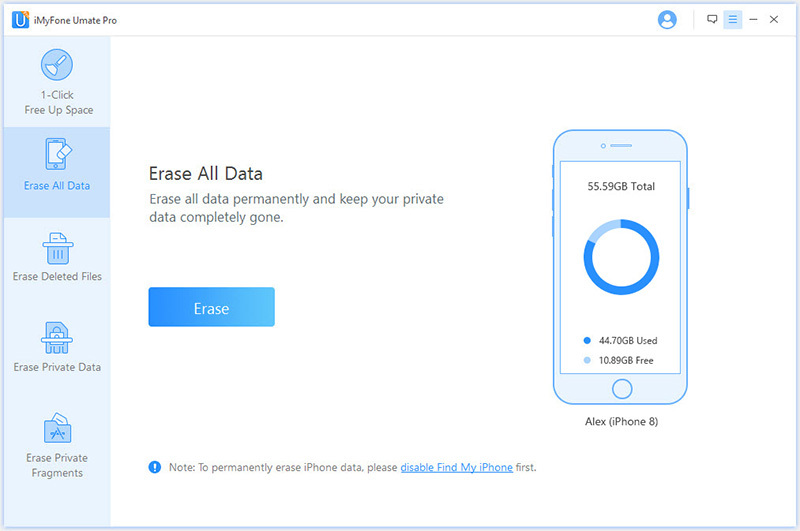 To make sure that your device doesn't get infected again, it is recommended that you don't restore your iPhone to a recent backup after completely erasing its data via iMyFone Umate Pro. Step 1. Download and install iMyFone Umate Pro then connect your iPhone to your computer. Step 2. 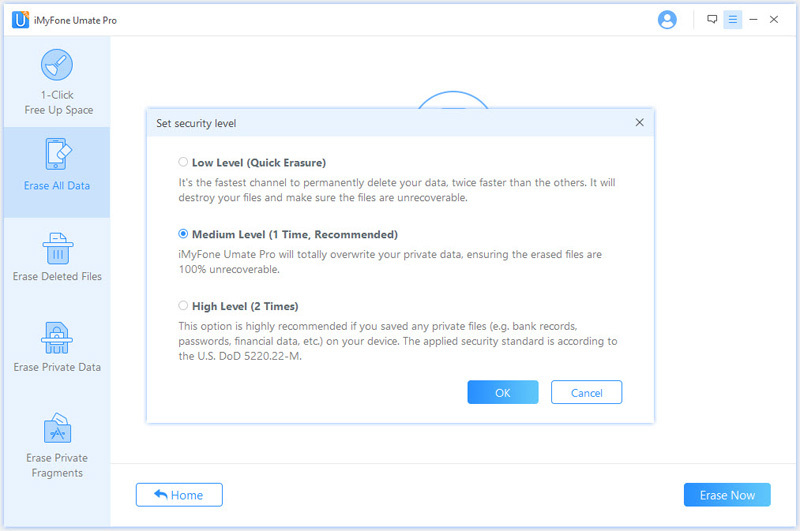 Launch iMyFone Umate Pro and select Erase All Data mode. Then click on Scan button. Step 3. Choose High Level and click on OK. Step 4. Finally, type 'delete' into the box to confirm your action and click on Erase Now button to remove virus from your iPhone permanently. Relatively safer option than ordinary factory reset because all kinds of data will be deleted including some stubborn viruses. Delete your iPhone data permanently. So that no one will be able to recover your private data. Permanently erase fragments/traces of your already deleted files. Allows you to preview your private data and erase them selectively.